If you’ve been looking for a Sudoku solver, this is it. 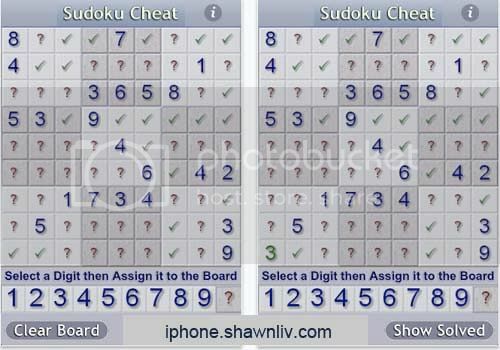 This application can help you solve any Sudoku puzzle. Simply touch in the known values in their appropriate cell and get the answer. Free SpriteBox Coding Download Now!